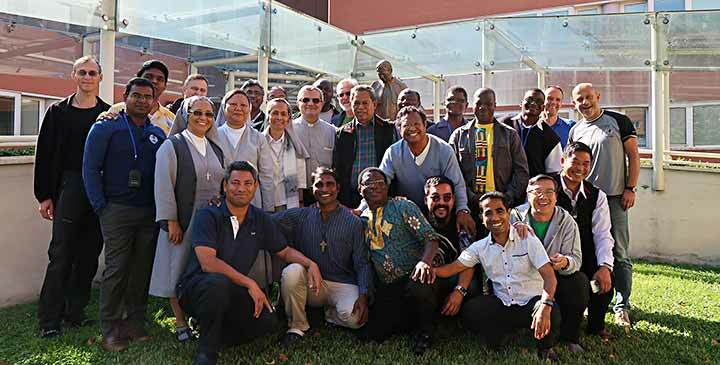 UPS, Rome, 7 November, 2018 -- The 22nd Salesian Missionary Formation Course has been in progress at the UPS since last September. It ie being conducted in English for the first time. Participants include some EAO confreres. From the Mongolia Delegation (VIE) there are two: former Delegate Fr Andrew Tin (who often shares his daily experience in Rome and other pilgrimages around Italy on Facebook) and Fr Jaroslav Vracovsky who took on serving this course as 'secretary' and shares the rich experience both on Youtube as well as making talks accessible and sharing with all respective resource persons. 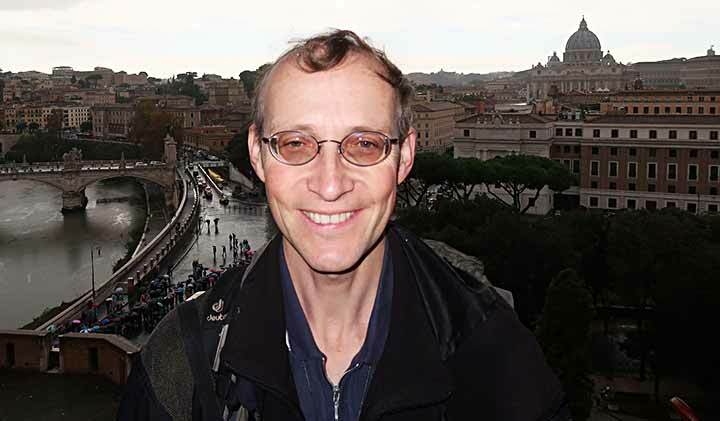 Fr Jaroslav was avaible to share his experience after two month in Rome. What did you appreciate most until now during the missionary formation? The most appreciated was the input of Fr Amadeo Cencini on faith, based not only on the truth of dogma, but expressed through life experience with God in daily life's suffering and joy: human beings have an experience of God who sought to be part of human existence and we experience God especially through some trials and re-reading our life experience. https://www.youtube.com/playlist?list=PLGAxEnfnI_lTnkn1Ohlg0TMOybUTGC3ig (first talk, 5 minute). And of course, sharing with some confreres is very enriching, including the five day silent retreat at the beginning of our course. What surprised you during the course? When we realised that this is the first course offered in English since 1994(!) and also the fact that I was able to understand all the talks. In our groups there are also many missionaries who are living in very challenging situations of great poverty, or conditions like 100 years ago. Really the global Salesian reality is amazing! What will you bring back home to Mongolia? 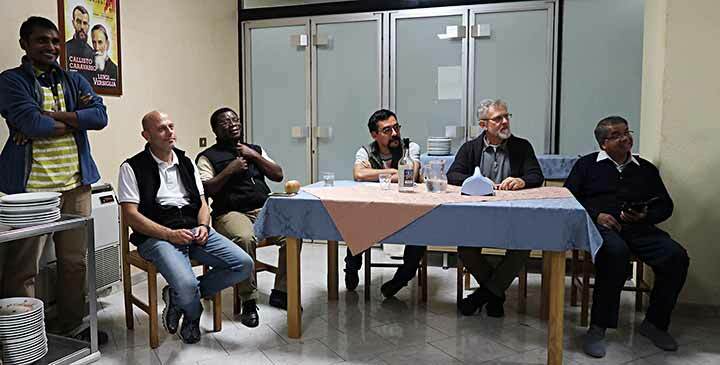 Apart from many new relationship with Salesians from America, Africa, Europe, Asia and Oceania, probably the main fruit is a stronger missionary identity. I have realised my personal growth as a missionary during past 3 years, when I arrived in Mongolia from the Czech Republic without any special formation. 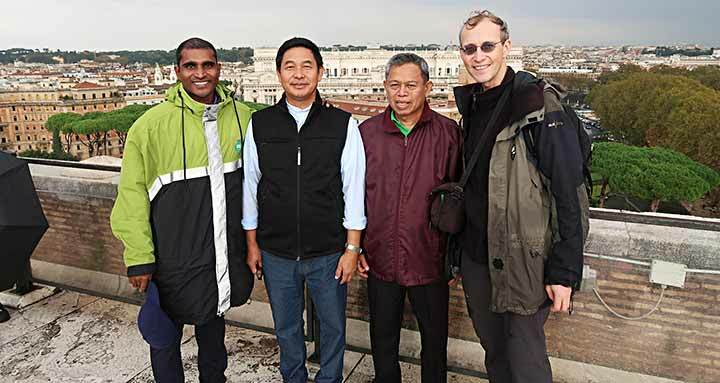 Although I was involved in the formation of lay missionary volunteers for 10 years, this course in Rome opens my eyes to many inner realities, spirituality and other motivation. Videos from our class are according to subject. Each subject has his own playlist link.